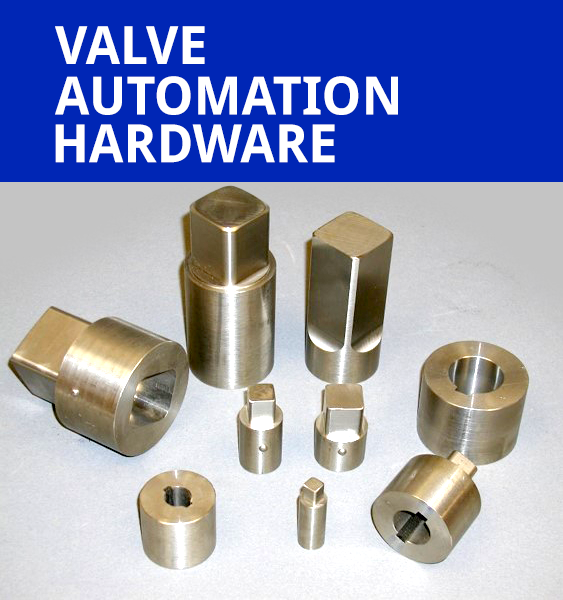 Our Products | Mueller Manufacturing, Inc.
MMI mounting hardware is manufactured from stainless steel plate and round rod. MMI uses state of the art design software Auto Cad and Solid Works to design our brackets and drive couplings. The brackets are all cut on our 5ft x 10ft CNC 60K PSI waterjet table (304 S.S. plates 1/8” thru 1/2” is kept in stock at all times). After sending the brackets through a ceramic tumbler to remove any burrs and sharp edges they go to the forming station where the 60 ton CNC press break forms the brackets to the exact shape. MMI drive couplings are cut from our large inventory of S.S. round rod on our automatic feed 12” x 14” band saw. Couplings are then sent to one of our three CNC machine centers for the square drive top and bottom pocket machining or to our CNC lathes for bore and key cutting. After all parts are complete, every mounting kit goes through a QC inspection before packaging and shipping. All brackets and couplings are tagged with a MMI job number, customer P.O. 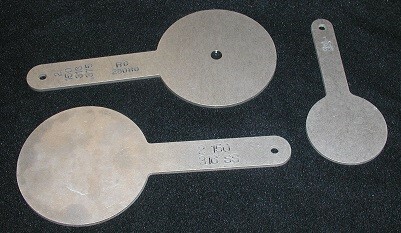 number, and a description of the part. All fasteners, when provided, are 18-8/A3. 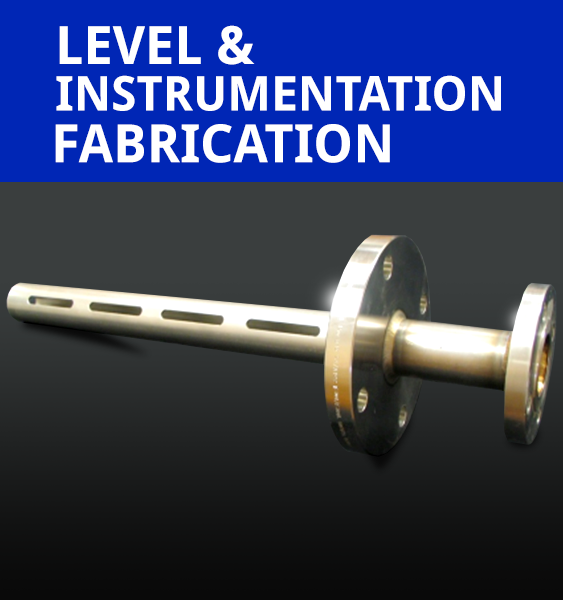 MMI is experienced in fabricating nuclear source and detector brackets with safety shields, as well as level chambers, stilling wells, radar arms. MMI manufactures level chambers and stilling wells from a variety of materials including carbon steel, 300 series stainless steel, Alloy 20, 2205 Duplex, Hastelloy, Inconel and Monel. MMI also provides custom instrument stands and panels in aluminum or stainless steel, per customer specifications. MMI is certified to ASME Sec. VIII Div. 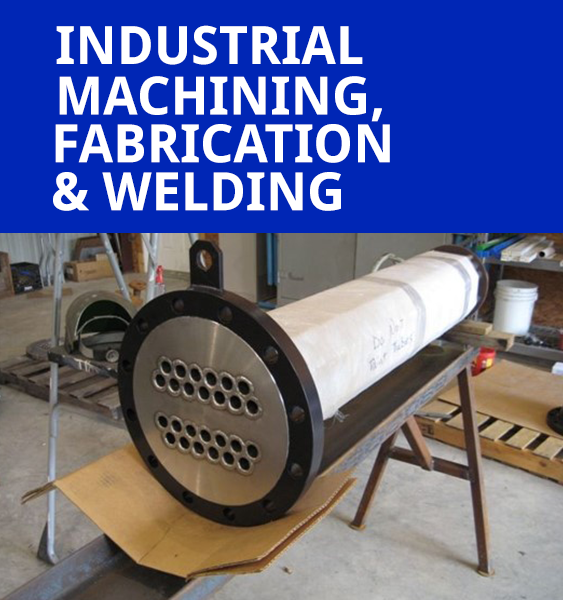 1 to engineer, design and build pressure vessels, heat exchangers and power piping in all types of Alloys and carbon steel materials. MMI is qualified in welding a variety of materials including 300 series stainless steel, Alloy 20, 2205 Duplex, Hastelloy, Inconel and Monel using the following processes: GTAW, GMAW, FCAW, SMAW. MMI’s 5 FT. x 10FT. 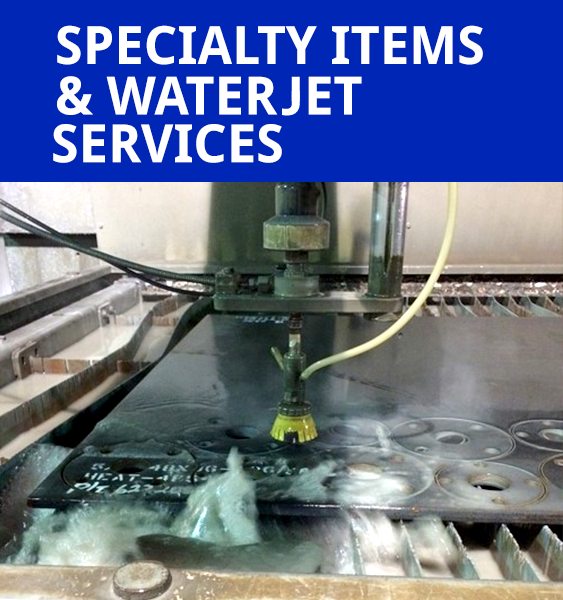 60K PSI waterjet can cut a variety of materials up to 6” thick with an accuracy of .020”. 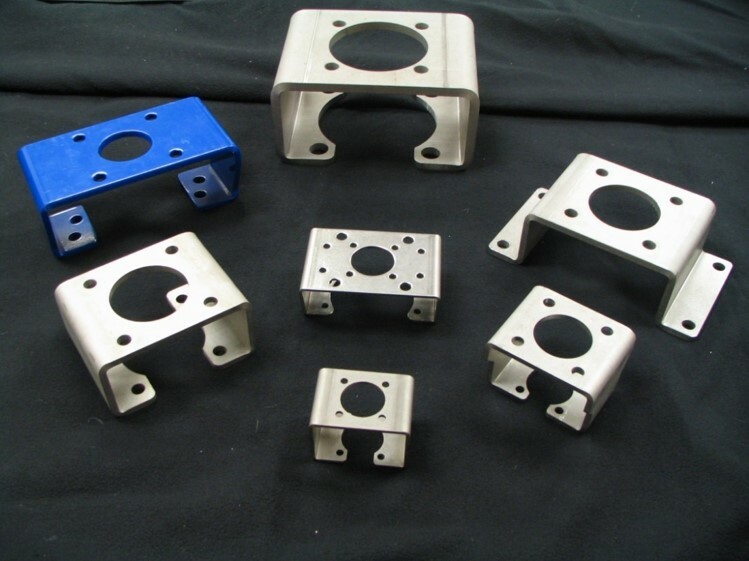 MMI has a long list of specialty items fabricated and machined from a variety of materials.